As October is Canadian Women’s History month, I thought it would be interesting to write about a woman born & schooled in the Carleton Place area, who went ahead to make a significant contribution to the world. Margaret Verne McNeely was such person. Born in Beckwith Township, Lanark County on 13 August 1885, she was the daughter of James McNeely (1860-1948) and Margaret Jane Duff (1863-1930). 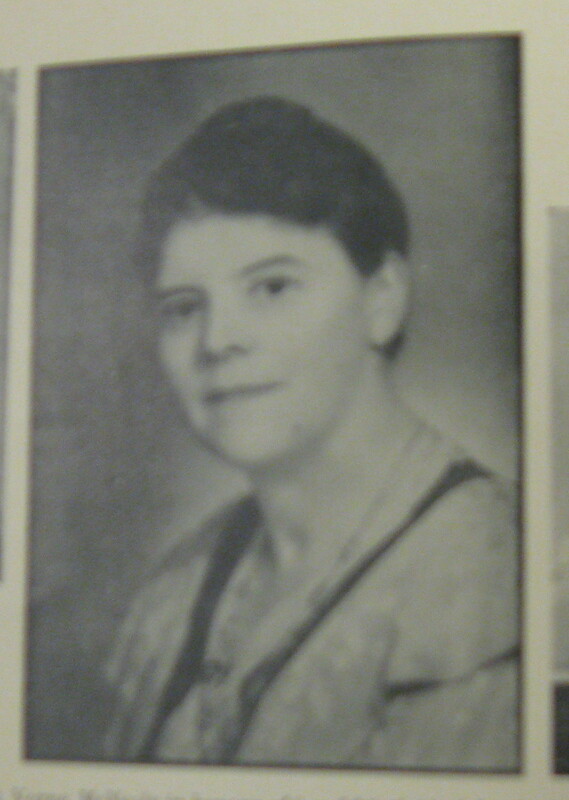 After completing her education at local schools in Beckwith and Carleton Place, she attended and graduated from University College at the University of Toronto in 1908. In 1909 she became a missionary of The Presbyterian Church in Canada to China. Margaret Verne McNeely passed away on 28 Dec 1975 in Newmarket, Ontario, at the age of 90.